A group of 20-somethings discuss topics related to Disney in an academic fashion. Every month we choose a new Disney movie to discuss and post weekly episodes discussing different topics about said film. 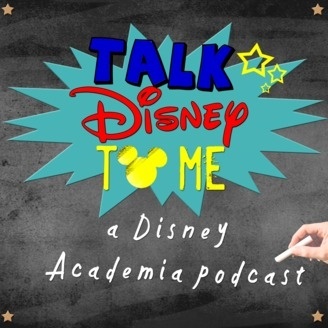 Visit us at talkdisney2me.com or email us at contact@talkdisney2me.com. 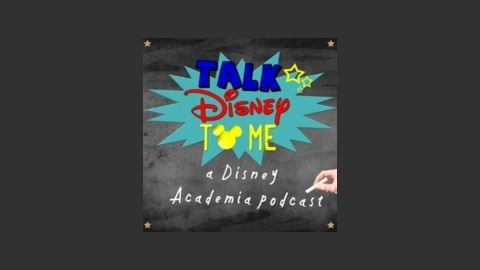 Follow us on twitter @TalkDisneyPod.